What Is the California Bicycle Helmet Law? 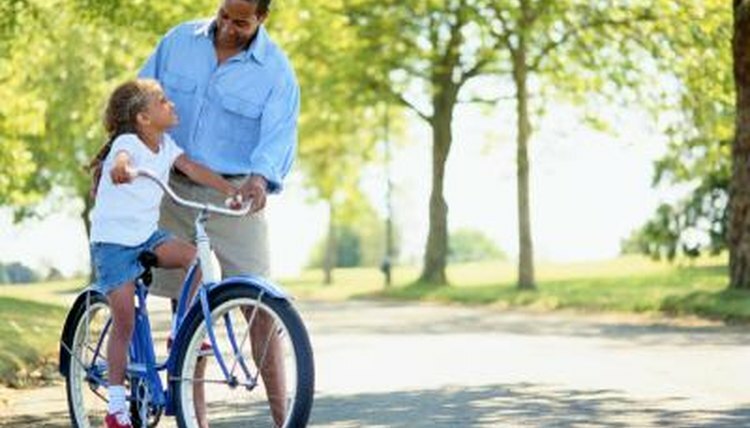 In California, anyone under the age of 18 must wear a helmet when riding a bicycle on a street, bikeway or public bicycle path or trail. This includes children who are sitting in restraining seats or are being towed in a trailer behind the bicycle. The law also requires anyone under 18 to wear a helmet when riding a scooter, skateboard or when using inline skates. Bidwell Park, Chico, and El Cerrito require all people, no matter what age, to wear helmets when riding a bicycle. 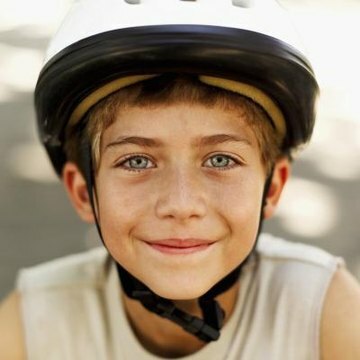 In California, bicycle riders under 18 years old must have a helmet that is properly fitted and fastened. The helmet also must meet the standards of either the American National Standards Institute, the Snell Memorial Foundation's Standard for Protective Headgear for Use in Bicycling or the American Society for Testing Materials. 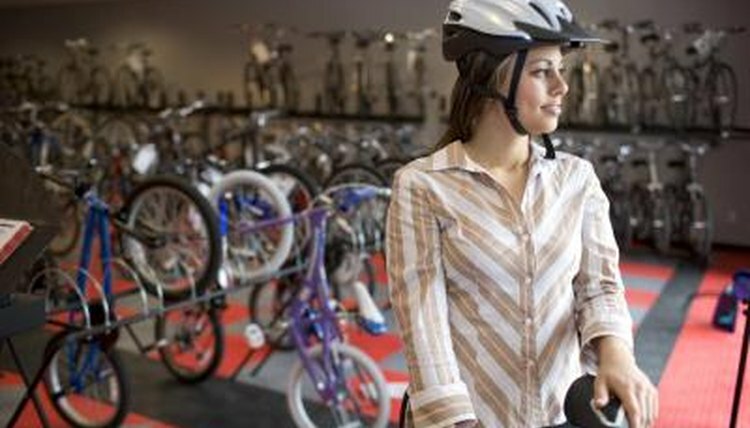 When buying a bicycle helmet, make sure it is labeled as meeting one of these standards. California law requires all helmets offered for sale as a bicycle helmet to be labeled prominently with a certification by the manufacturer that the helmet meets the necessary safety standards. It is illegal in California to sell a helmet for use as a bicycle helmet that does not meet the required standards. For a first offense, California law requires the charge of riding without a helmet to be dismissed if the rider states in court and under oath that it is their first offense. Otherwise, the fine is not more than $25. If a minor is charged with riding without a helmet, the parents are responsible for the fine. California law stipulates that any money collected in fines for violating the bicycle helmet law shall be divided up. 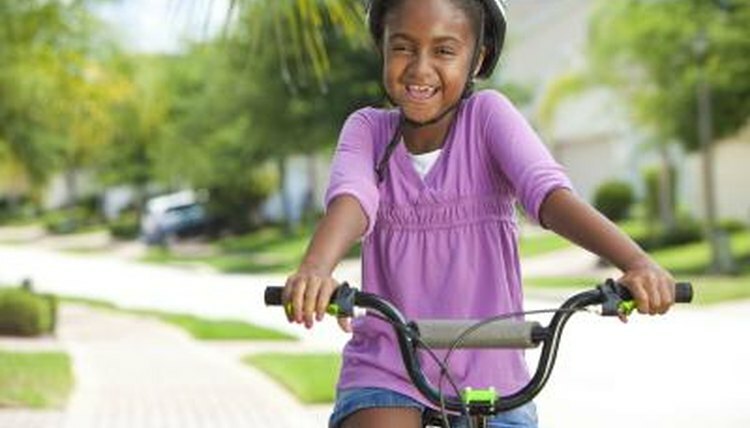 The county health department is given 72 1/2 percent of the funds, which are used for bicycle safety education and to help low-income families to buy approved helmets for children. The county treasury is given 2 1/2 percent of the fines collected, which is used to administer the safety education program and fund the program giving help to low-income families. If the violation occurs within a city, 25 percent of the fine is given over to the treasury of that city. If the violation occurs in an unincorporated area, the 25 percent joins the other 72 1/2 percent and is given to the county health department. Magloff, Lisa. "What Is the California Bicycle Helmet Law?" , https://legalbeagle.com/7218820-california-bicycle-helmet-law.html. 09 June 2017.